NBC News confirms the Texas governor will declare his intentions in S.C.
Jump to video If Perry joins race, what are his chances? Texas Gov. 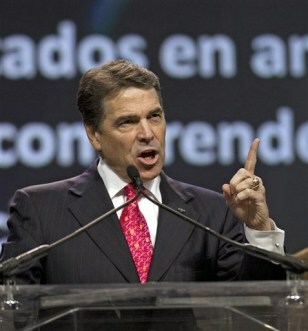 Rick Perry speaks in Houston on August 6, 2011.